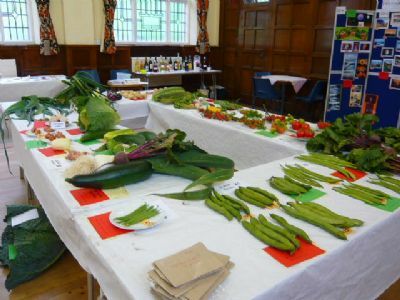 This year’s Village Show will take place on Sat 7th September at 2.00pm, in the Knott Memorial Hall. The Fun Dog Show will take place at 11.30am in the Welfare Field. This year’s annual fund-raising Strawberry Tea will be held on Sat 6th July at 2.00pm, in the W.I. Hall, so look out for further details in due course. The show schedules will be distributed around the beginning of July and spares will be available in the Library.